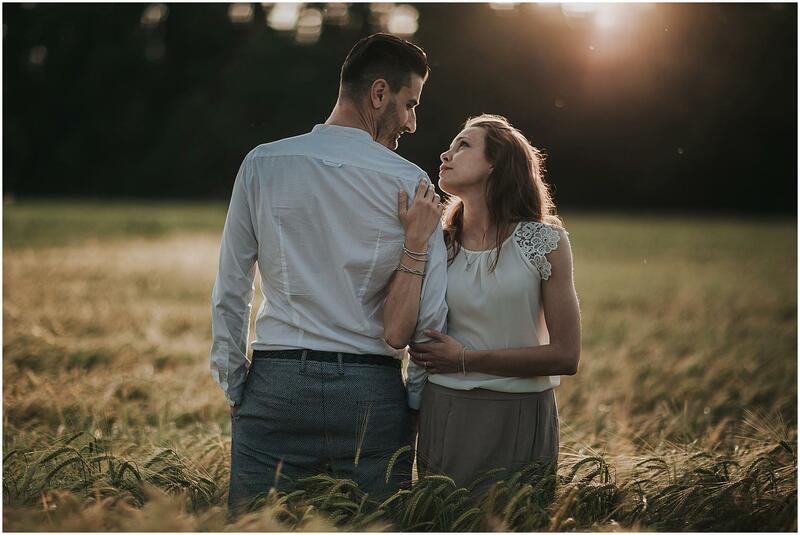 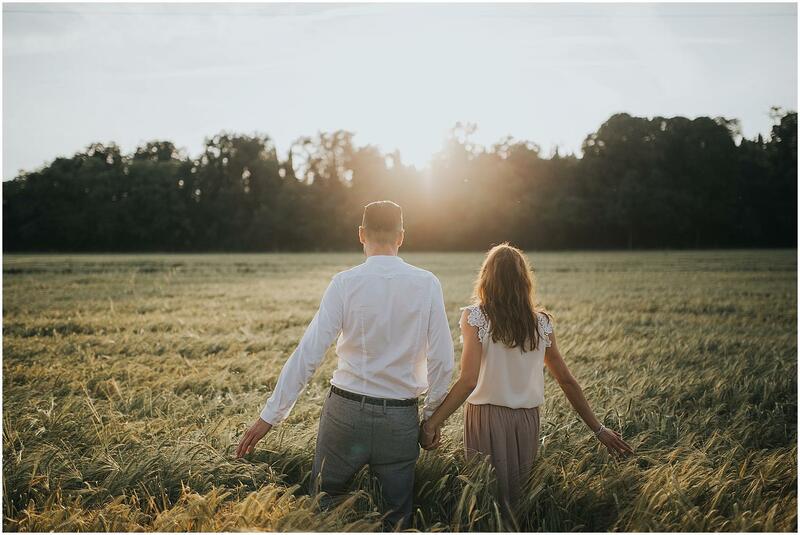 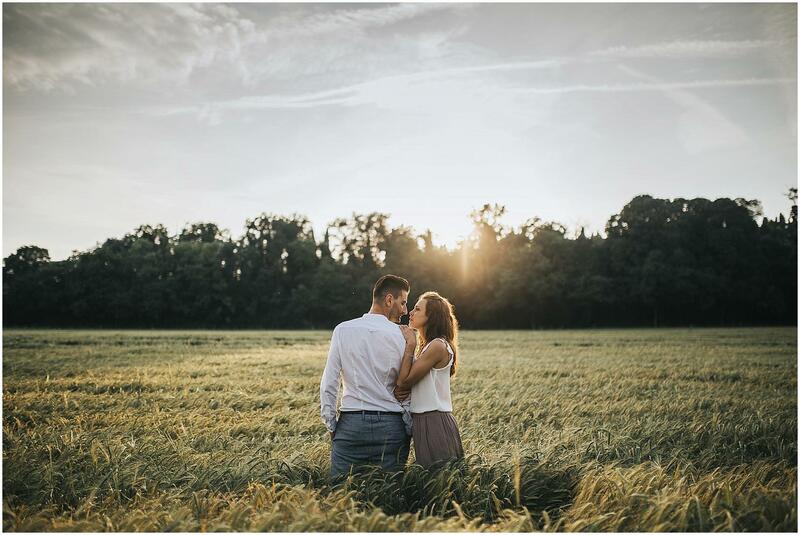 It’s always pleasant and stimulating to realize engagement photo session with couples who give great importance to the photo shoot and its complete success. 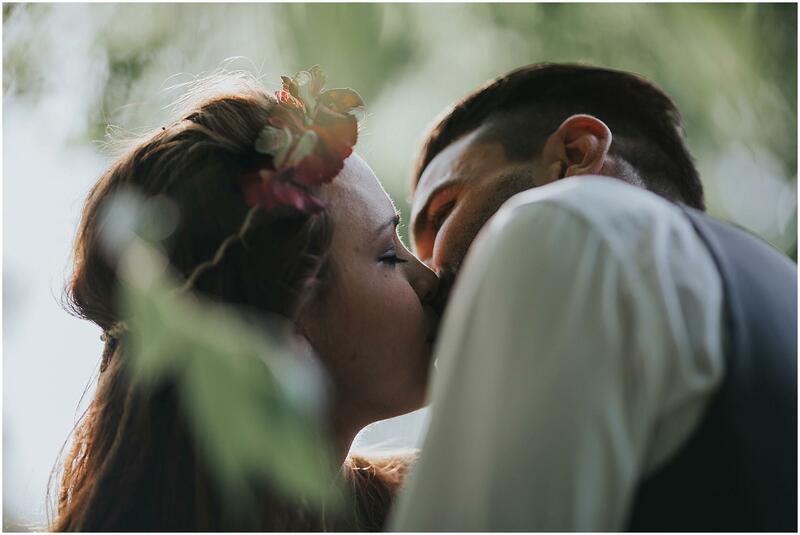 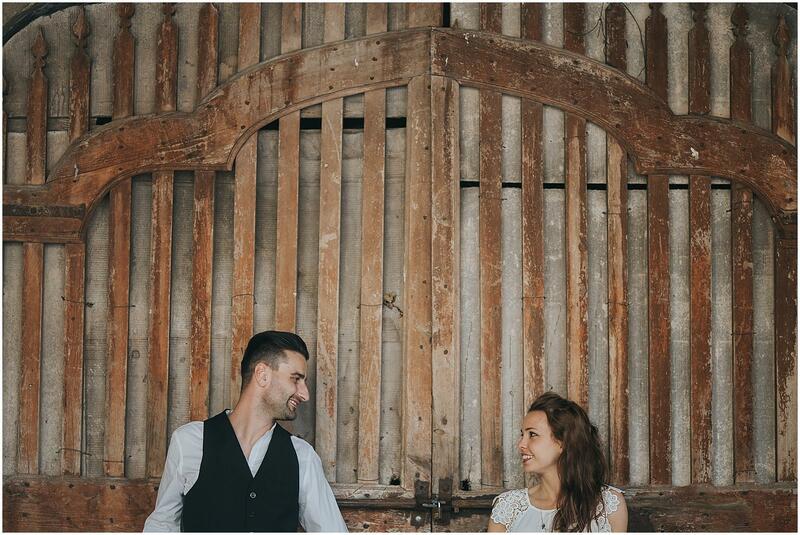 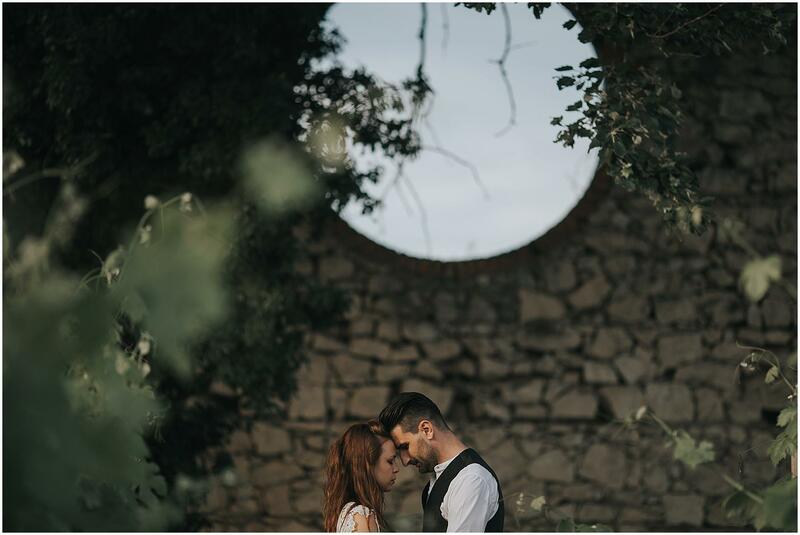 Linda and Federico are an example of this: over a year ago they chose us as photographers for their destination wedding in Italy, which had as main theme the vintage and retrò style. 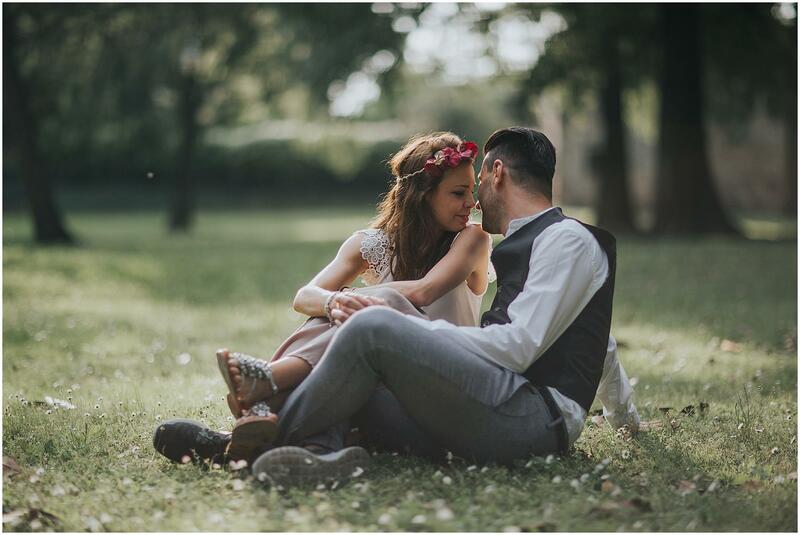 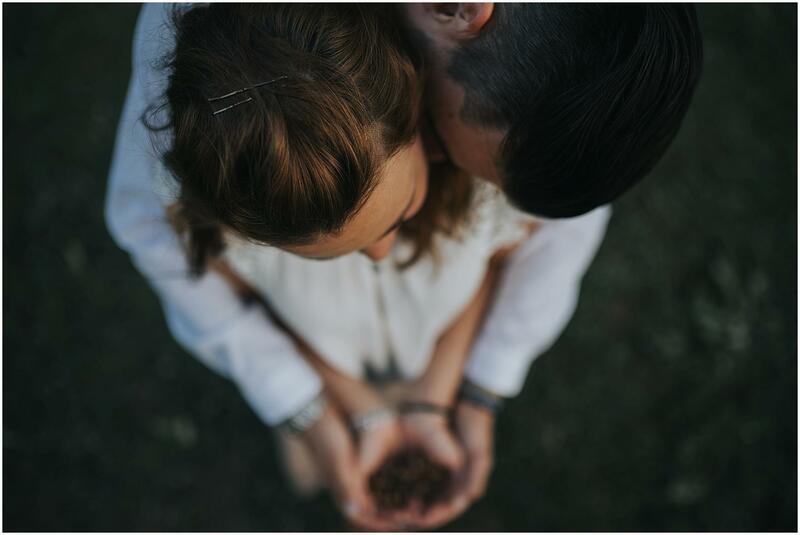 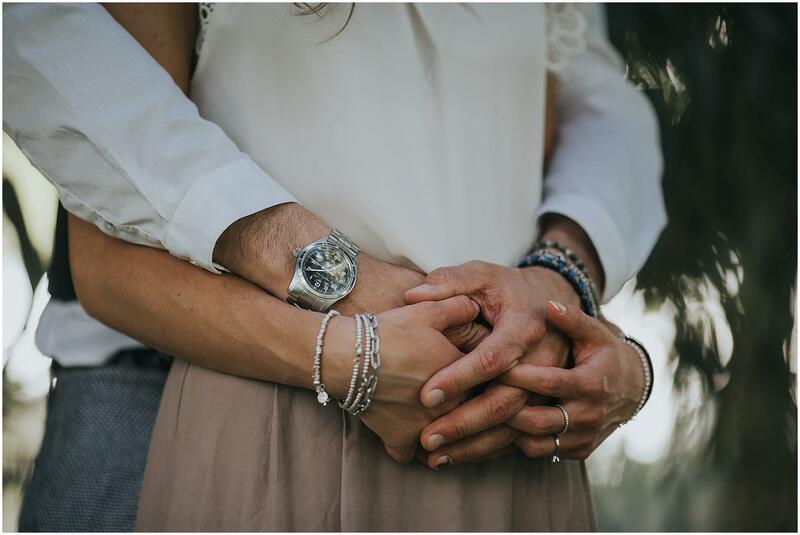 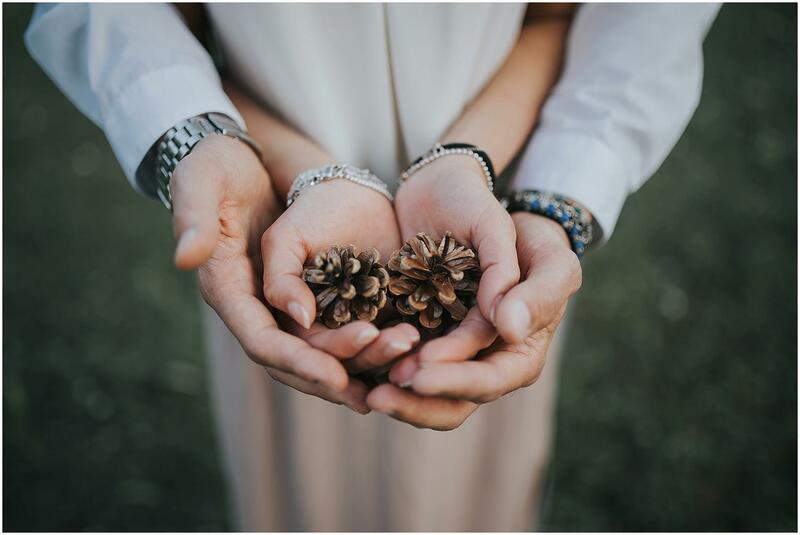 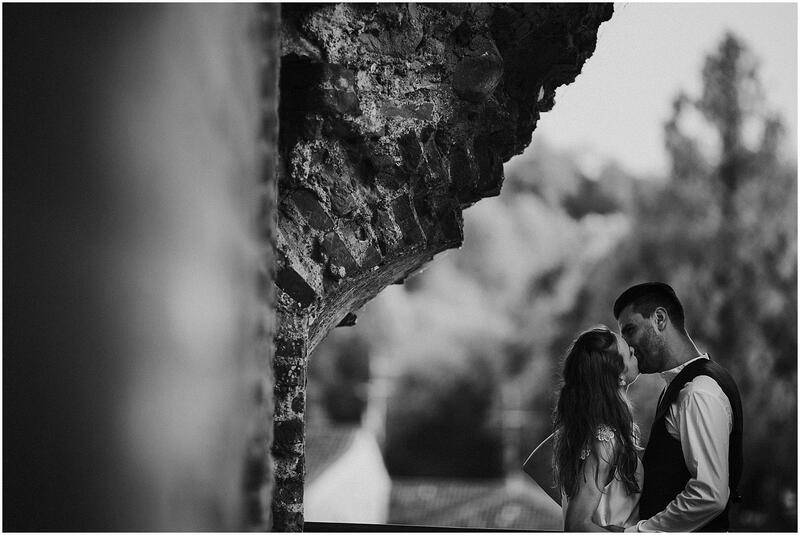 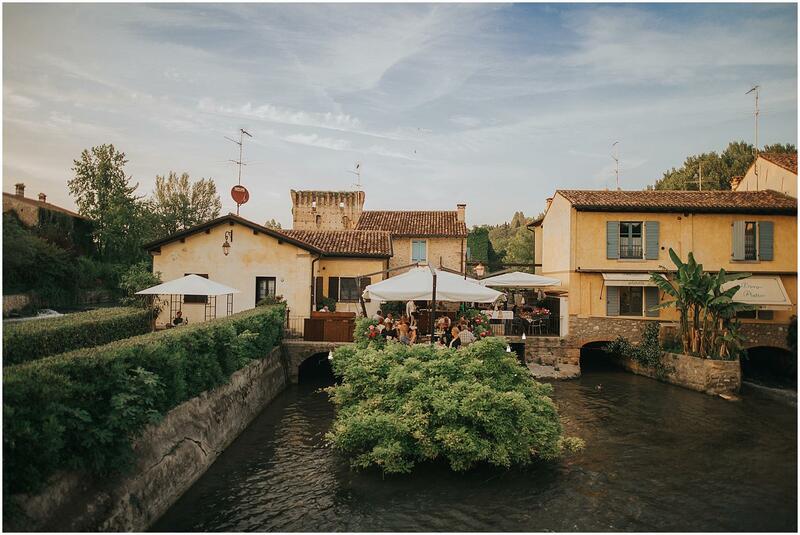 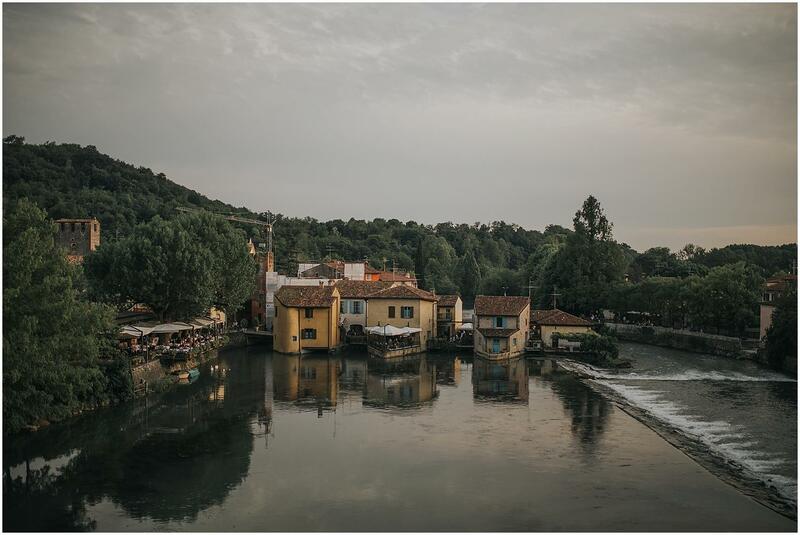 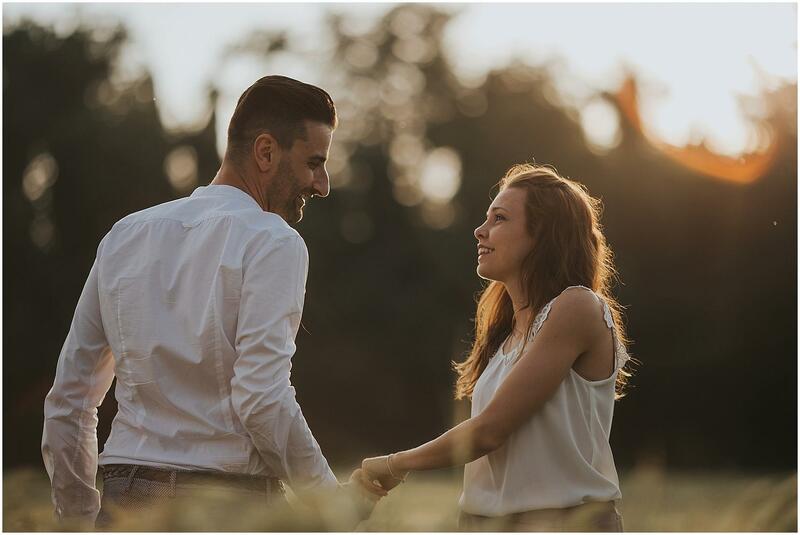 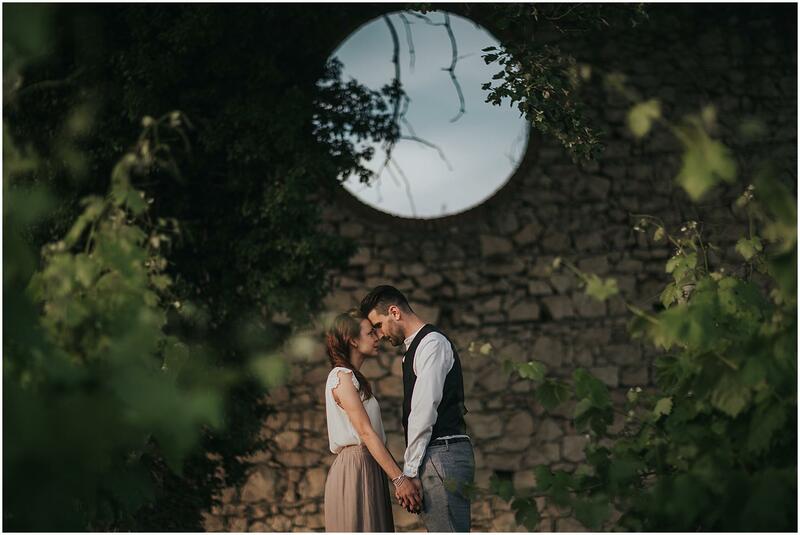 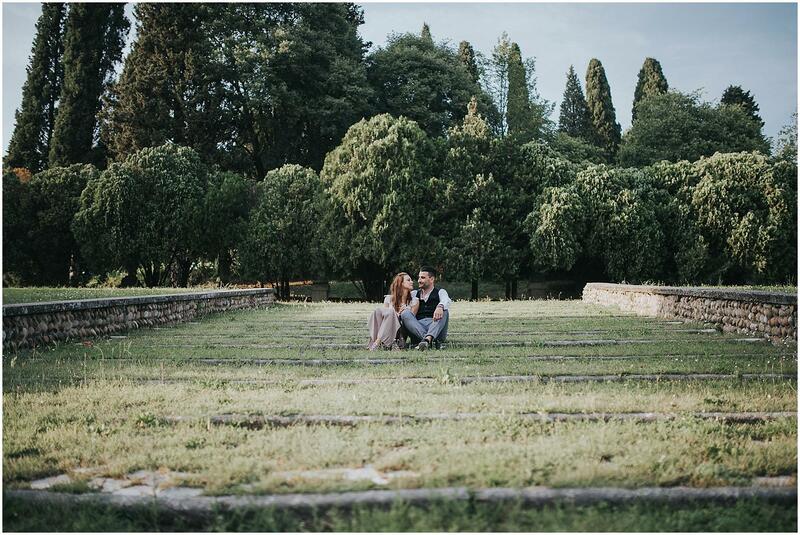 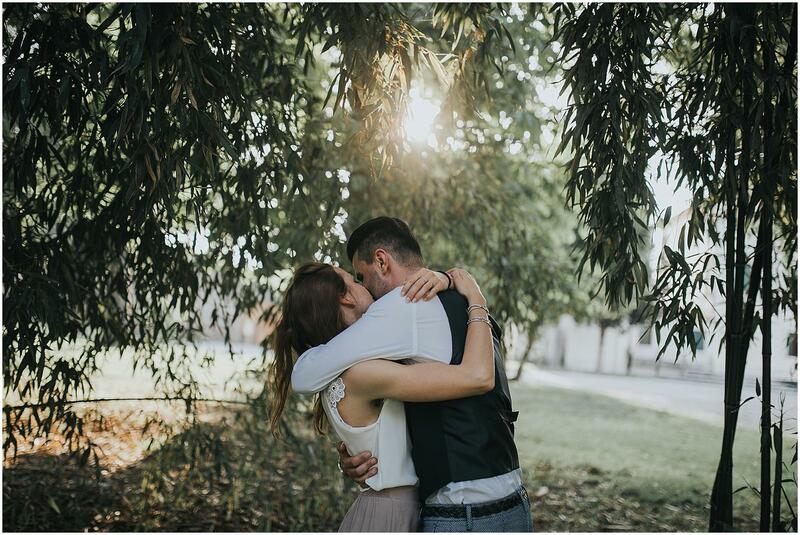 A few months before the event, we decided to break the ice with this couple portrait session in Valpolicella – Verona, during which we have defined the locations of the wedding service and tried some shots that we would then repeated on the wedding day. 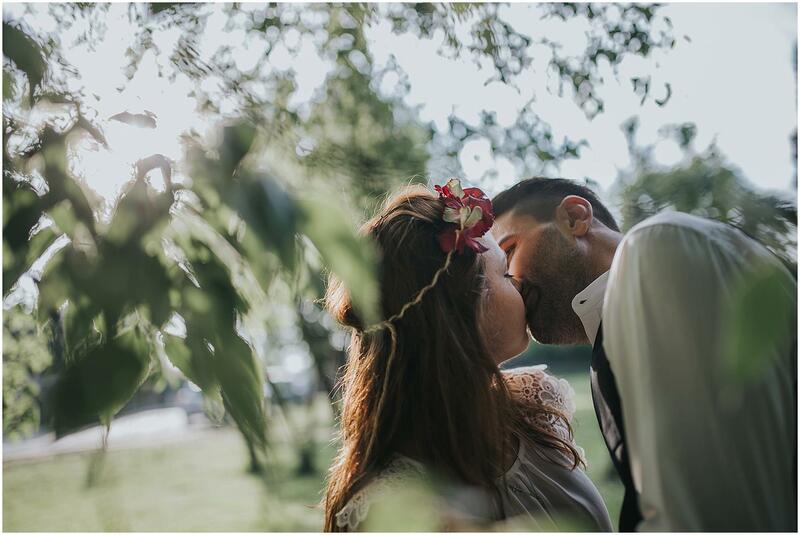 We literally adored the romantic and vintage look they have chosen for the photos… perfectly in line with their personality. 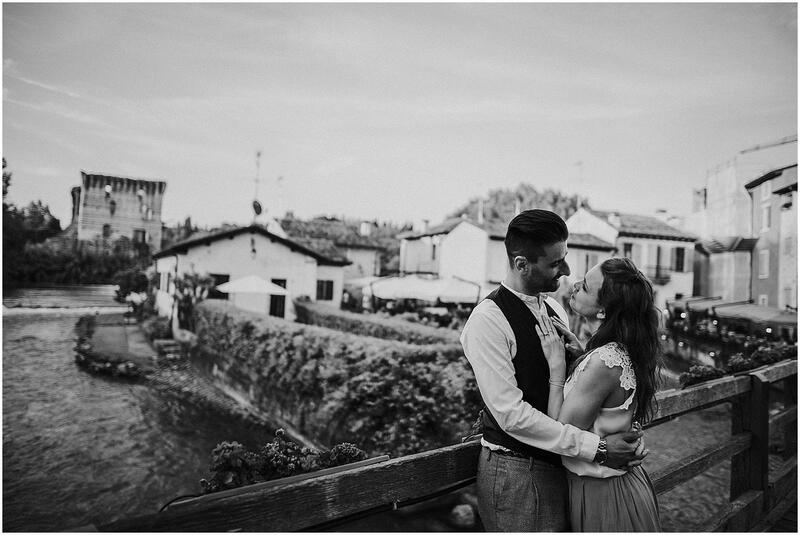 Everything in the scenery of the beautiful Italian countryside, with gardens, vineyards and wheat fields.